Course reports collect and display information about what is happening within a course. In this short video we'll take you through each report type. 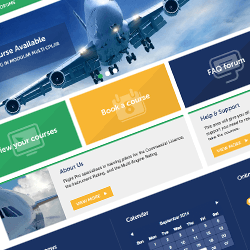 Theme in the Spotlight - We created an identity, a brand and most of all an eLearning platform that could provide sophisticated training for their pilots. There are over 280 improvements in the most recent release of Moodle 2.8. We cover the main features in this blog post. Our Moodle Realtime Quiz is featured on Moodle.org as plugin of the month! 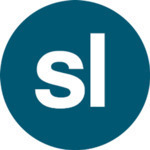 In partnership with Dearborn Public Schools & REMC, Synergy Learning has developed a social learning tool, the first of its kind in Moodle called, eCommunity. We take you through how to make your site user friendly and appealing to users, by creating a custom theme for your Totara site.